Disney Sports Soccer ~ Nintendo GameCube ~ 2002 ~ RARE!! With directions! 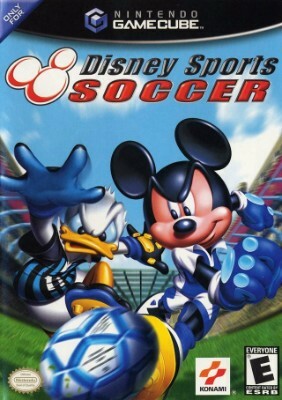 Disney Sports Soccer (Nintendo GameCube, 2002) CIB - Complete - Qwik Ship!